Jolie Concierge offers private luxury transportation services at the highest, most uncompromising level. 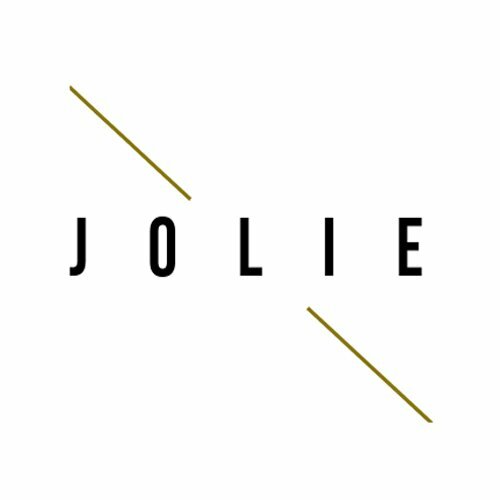 Jolie’s team works to assure that our guests travel in efficiency, style, comfort and safety. We extend meet-and-greet at airports, seaports, train stations, and other locations where cars are not accessible. We also offer assistance in seamlessly transporting luggage and merchandise to the client’s desired destination. Customer care and support that is designed to exceed client expectations at every turn. Availability 24 hours a day, 365 days a year for unhindered access. Local knowledge and global connections provide worldwide coverage for clients with an expansive network of domestic and international partners.